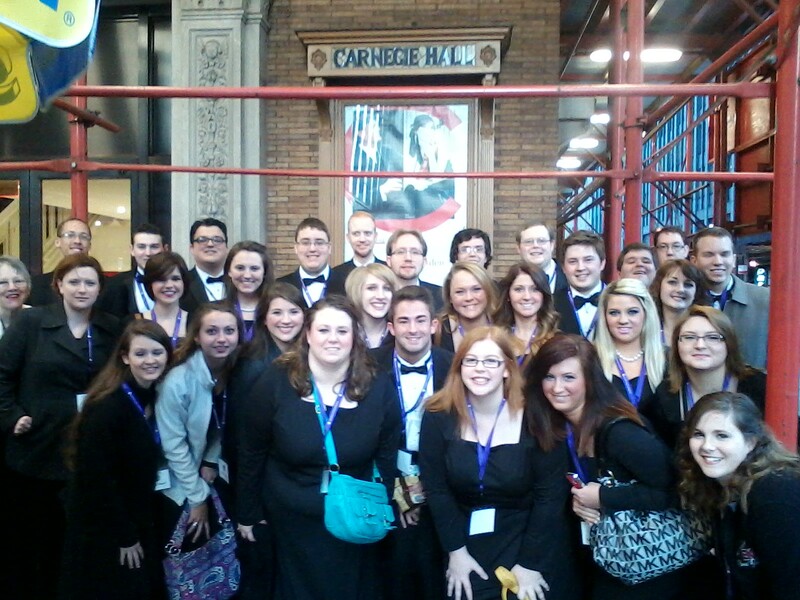 University Singers' performance at Carnegie Hall on Monday night was magical. Our sincerest thanks goes to all of our faculty, administrators, benefactors, friends, and families for making this trip possible. Click here to see more pictures from our trip.